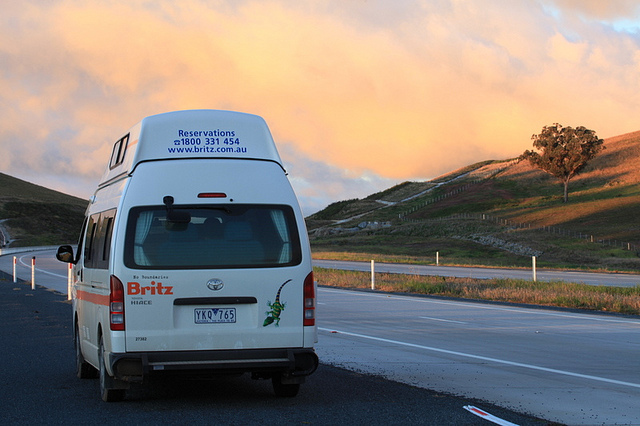 My campervan journey in Australia was a great, unforgettable experience both for me and my daughter. First of all, people in this country are the most friendly, nicest people I have ever met in my life. All of them! Each of Australians I met was so nice and willing to offer helps to others. Workers in street, young man in gas station, old peoples in holiday and the well dressed white collars in city, everyone is so sophiscated, friendly and nice to others. Each time when I heard" can I help you?" "I trust you", I was always deeply moved since I was already used to an environment of indifference, distrustfulness between strangers for long time. Secondly, I like the rules and orders there. Everyone follow rules and everything is in order. Anyone who did not comply the rule will get a big punishment. Such as in supermarket, you don't need to worry if this milk has additional additives, this steak was dyed or not etc. Everyone used to do things right. I like it. Thirdly, peoples, animals and the nature live together harmoniously and giving back each other. The rainbows I saw during my journey were more than what I saw in the past of my life. Birds and animals live in this paradise. Koala, cattle and sheep always looks leisurely and enviable. Finally, you may find it's expensive compared with your income. However, you will feel every penny you spent is worthwhile during your travel. I did not pay a coin for admission ticket after visiting so many beautiful scenery spots but only seven dollars for parking in Byron bay. Unbelievable! 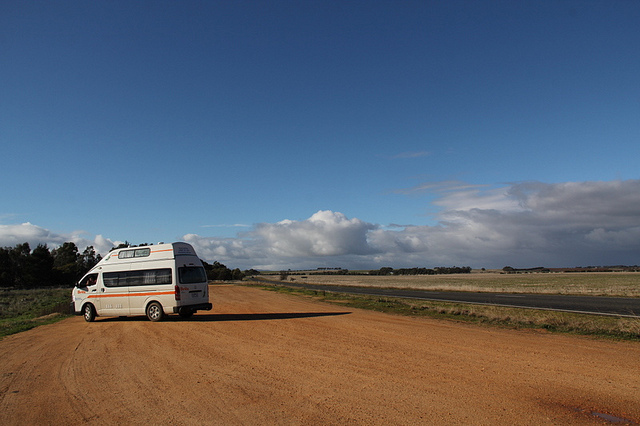 In addtion, my thanks to Discovery Campervans for a very good service. It's my fault to shorten my trip and they decided not to request me to pay $50 cancellation fee . Special thanks to Maria for her kindness and help for my trip planning and booking. By the way, New Zealand is a priority place I like to visit, I hope to visit the south part in my future vacation. I will certainly consider Discovery Campervans as my first choice. Photos of my trip can be found here.